Moving on to our next destination in line to be highlighted in City Guides, we are continuing west to Rochester, where music is alive and well in oh so many different ways. 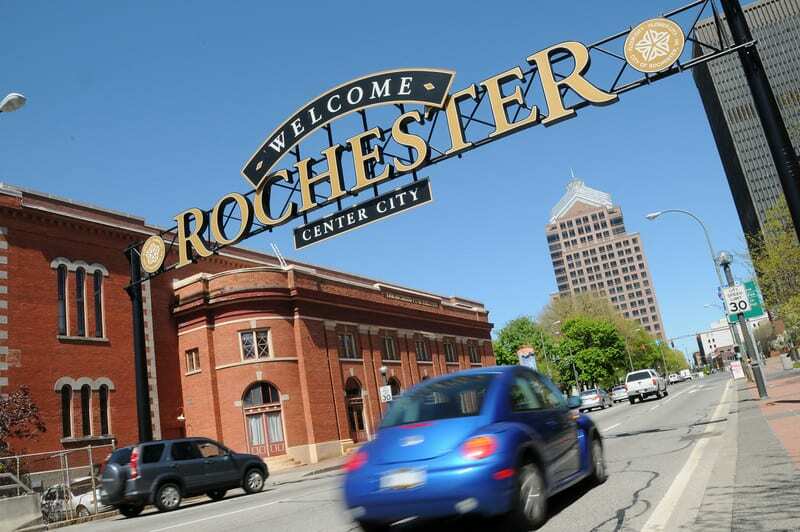 You name a genre and Rochester is sure to have a lively presence awaiting you. Contributing to this melting pot of musical variety includes the “hottest music school in America,” The Eastman School of Music at the University of Rochester, a rich presence of summer music festivals, local cafes eager to host smaller sets, and the city’s rich legacy of talented musicians such as Metropolitan Opera star Renée Fleming, and bass baritone vocalist William Warfield. It’s an eclectic scene that promises something for every and any kind of music lover. Blue Cross Arena at the War Memorial – This large indoor arena, constructed in 1955 as the Rochester Community War Memorial, to this day hosts some of the biggest sporting and entertainment events that come through the city. 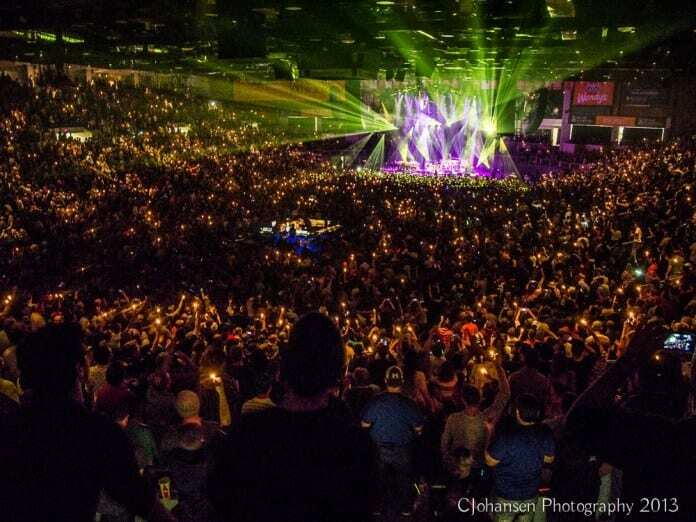 While the large venue has a variety of events, heavily concentrating on sports, bigger music acts utilize the space when they come through on their tours. Most recently, The Millennium Tour, featuring R&B group, B2K and Mario performed there. Make sure to keep an eye on the arena’s calendar for big upcoming events. Main Street Armory – This active entertainment hotspot has remained central to the music scene of Rochester for a long time. It began as a military facility hosting center and grew into a hub for sporting events, paintball and, of course, concerts. Holding 6,500 attendees, this venue has hosted a multitude of genres and has upcoming shows to reflect its diversity of sound as well. To name a few highlights off the venue’s calendar, A Boogie Wit Da Hoodie will be coming in May with PnB Rock, Lil Baby in June, and Buckcherry with WARPAINT in July. Kodak Center Theater – The Kodak Center is more than just a music venue, as it additionally holds conference and alternative event spaces, as well as a Visitor’s Center. However, the main pull to the center, located just minutes from downtown Rochester, is their main stage, the Kodak Center Theater. 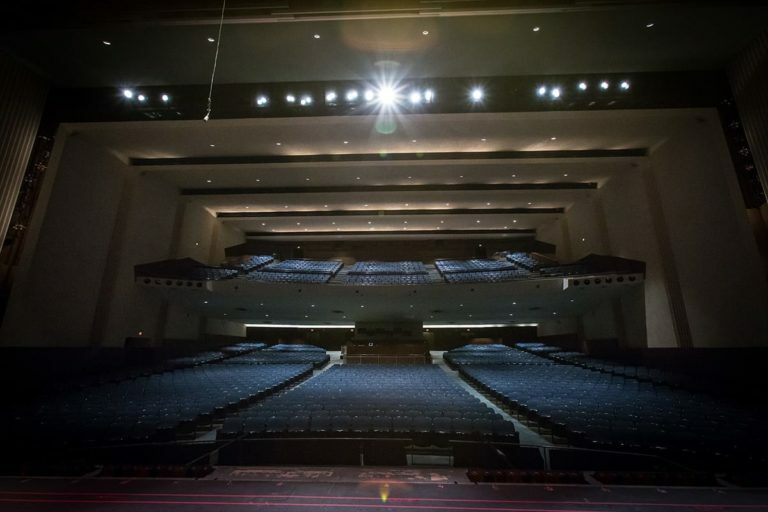 The room holds 1,968 attendees in comfortable seating and has produced a variety of shows in the past from comedy to dance shows to children’s camp events to full-on concerts. Some highlights from their calendar for upcoming events include Gary Allen, who will be performing later this week, Derek Hough Live and The Temptations & The Four Tops. Eastman Theatre – The Eastman Theatre of the Eastman School of Music at the University of Rochester is located in downtown Rochester and is home to multiple state of the art theaters and venues. Within the facilities are Kilbourn Hall, the ornate and acoustically pure Venetian Renaissance styled theatre that holds 400+ guests, Hatch Recital Hall – the modernly-styled, newest addition to the building that holds an intimate 200+ audience, and a handful of other different rehearsal rooms. The gem of this facility, however, is the extravagant Kodak Hall which opened in 1922 and since then has been a driving force of fine arts in Rochester. 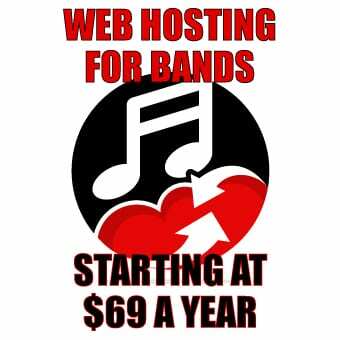 It holds 3,352 people and commonly holds a high-quality schedule of musical performances. Sensation Nightclub – Sensation Nightclub claims to be the premiere nightclub experience in Rochester, inspired by the founders’ opinion of the lack of a proper nightlife experience within the city. 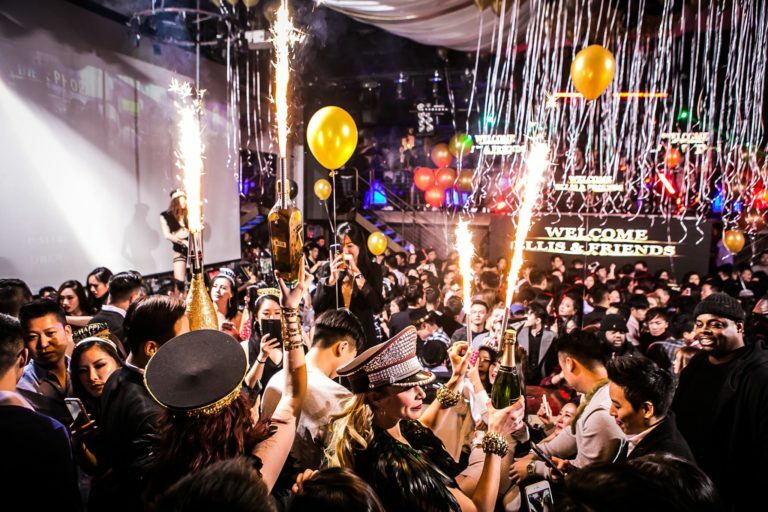 In addition to presenting a luxurious experience with table bookings, bottle service, and top-notch accommodations, Sensation books high-quality, nationally-touring DJ acts for their late nights. If you are looking for a fun night out accompanied by some electronic music, Sensation is the place to go! SKYWAY – By day, SKYWAY is better known as Cafe SOL, but at night, the place transforms into a unique and visionary clubbing experience. Every Thursday, Friday and Saturday night, SKYWAY Lounge captivates guests through their “musical collage of seamlessly woven beats” that is comprised of every imaginable genre including Balearic lounge, Caribbean rhythm, soul, disco, pop, hip-hop, and deep house. Bottle service and private event booking is available, but regardless, a good time and good music is always guaranteed. For your next big night out, check out their calendar. Vertex – Another notorious and long-standing club in Rochester happens to be the club Vertex. For over 20 years now, this goth club has continue to operate, while seeing multiple changes in locations, it still continues to bring great music for this scene within the city. Operating on the usual schedule of Thursdays with DJ Noname, Fridays with Silver Crash, and Saturdays with DJ Darkwave, the standard set still packs the house. Throw their Facebook page a like and a follow to stay up to date on their events. Flour City Station – Flour City Station is a different breed of club, aside from the usual EDM sets at most. For a late night fix of all categories and genres ranging from DMB and The Grateful Dead cover bands, 90’s throwback parties, to ska, funk, and beyond, the Station is the place to go. Don’t miss out on the stacked upcoming events. Anthology – An undeniable personality within the Rochester music scene, Anthology is a re-invented multi-level auto warehouse in the East End of the city. It holds about 1,000 people, providing enough space for a large scale audience for local acts and an intimate audience for nationally touring acts, which the venue finds a solid balance between. The facility is beautifully remodeled and has been known to host memorable shows, so keep an eye an out to catch one of your favorite artists there. 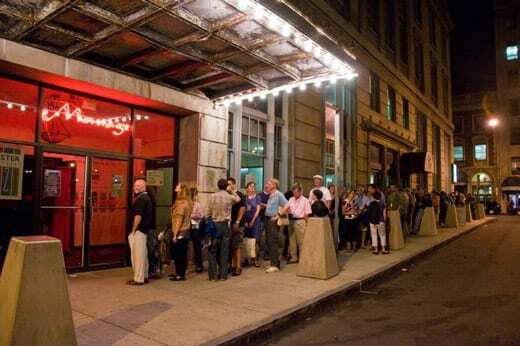 Montage Music Hall – Montage Music Hall is a small but mighty, long-standing staple in Rochester’s music scene. This 400-capacity venue has been kicking for over 20 years and has never failed to promote an overwhelming variety of genres. Some past notable acts that have played the venue include The Arkells, Max Creek, Melvin Seals, and Attila, and their calendar is set to include many more dynamic acts to come for the summer and beyond. Bug Jar – It is safe to say that there is always something going on at the Bug Jar. Whether it be a comedy show, trivia night, DJ set, or live band set, their calendar is packed full, 7 days a week. It is a local favorite and a can’t miss when addressing the city’s musical landscape. Rochester Summer Soul Festival – Set to take place on Friday August 23 and Saturday, August 24, Rochester’s Summer Soul Music Festival is an event that will serve to highlight the bright array of musical talent in Rochester coupled with a great family environment and local food vendors. It will be held at Frontier Field and the lineup is set to be announced soon. 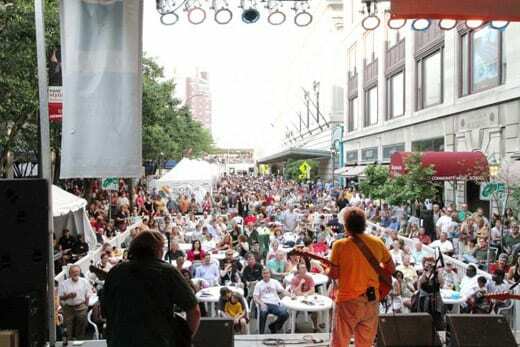 Rochester International Jazz Festival – Right in the heart of Rochester is one of the world’s leading jazz festivals that has been going strong since 2002. Hosted by M&T Bank and spanning a whole nine days, this celebration of music features over 1,500 artists yearly with over 320 shows that take place in over 20 venues around the city. It is a small citywide takeover that lights the city up with good vibes and good music. If you catch yourself in Rochester between June 21 and June 29, you’re sure to be in for a good time. Be sure to check out the lineup. 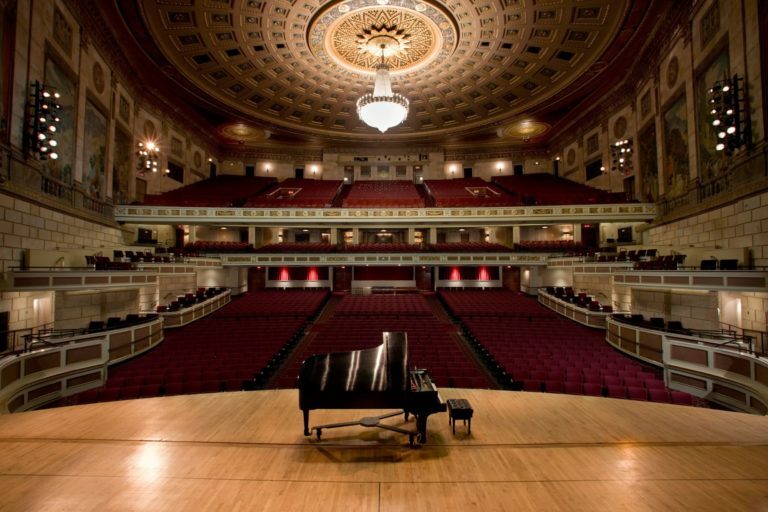 The Gateways Music Festival – In association with Eastman School of Music, from August 6 until the 11th, The Gateways Music Festival will be gracing Rochester once again with over 50 performances throughout the area. The festival aims to be a resource for classical musicians of African descent and will feature more than 125 musicians from their ever-growing database of now 700 musicians. The tickets are cheap, but the organization will be accepting donations to support their ongoing cause. For more information click here. 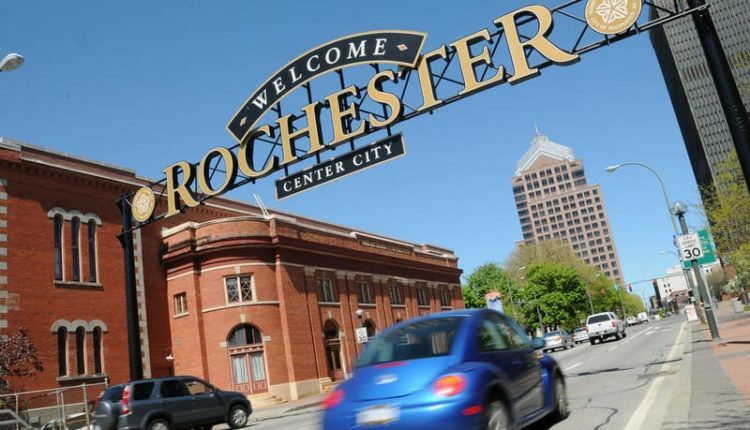 Party in the Park – For the 22nd consecutive year, the City of Rochester presents Party in the Park every Thursday from June 6 until August 8. The weekly event transforms Martin Luther King Jr. Park into a treasure trove of local vendors, incredible food, and awesome musicians. Check out the website for more details and this summer’s lineup. Lovin’ Cup – Lovin’ Cup has become Rochester’s one-stop-shop for all the city’s coffee, food, bar and entertainment needs. From breakfast, lunch, dinner, to drinks, Lovin’ Cup has got you covered. Upcoming on their calendar for live music includes The Klick, Hey Mavis, Hanna and the Blue Hearts, and plenty of Open Mic Nights and Salsa Nights to get involved in. Record Archive – For over 40 years, this record store has been providing Rochester with quality music on vinyl. Beyond it’s primary purpose, Record Archive has two live stages within the store with which they host their own events. A favorite place for locals and a popular attraction for tourists, the Record Archive keeps people coming back with their wide array of records and stellar live events. Sofar Sounds Rochester – Something that adds an interesting dynamic to local music scenes and does it incredible job of highlighting local musicians in intimate and unusual venues is Sofar Sounds, and Rochester is fortunate enough to have this active organization in their area. If you’ve ever wanted to see acoustic sets in a neighbor’s home, an office building, or a rooftop, Sofar Sounds is one to watch for your next favorite small concert experience. If you’re looking for a place to get away and lose yourself in music, Rochester holds a promising array for lovers of any genre. This guide is only the tipping point of all the endless possibilities and incredible musical experiences awaiting in this city. Avid concert goer and music lover, currently studying to pursue a career in the music industry in the Bandier Program at Syracuse University.